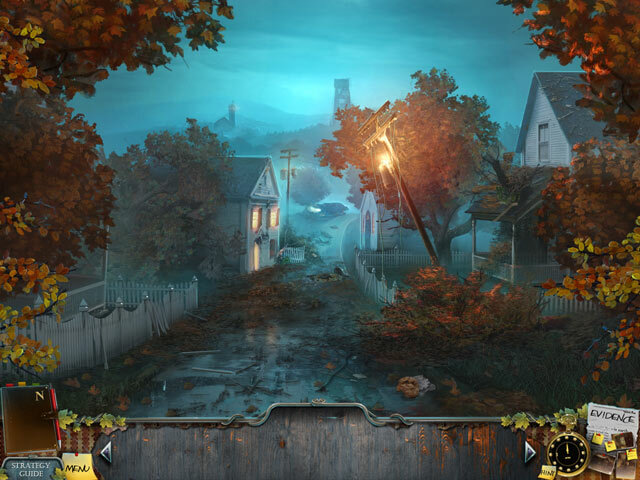 Enigmatis: The Ghosts of Maple Creek Collector's Edition game download. 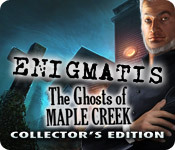 Free download Enigmatis: The Ghosts of Maple Creek Collector's Edition for Mac. 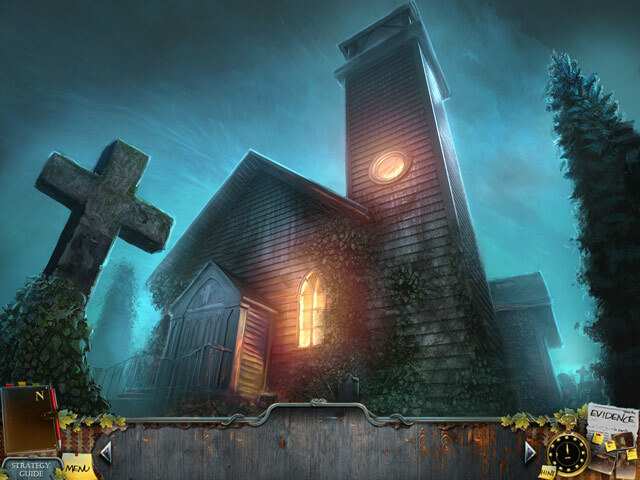 Find a kidnapped teenage girl and save yourself in Enigmatis: The Ghosts of Maple Creek, a fun Hidden Object Puzzle Adventure game! 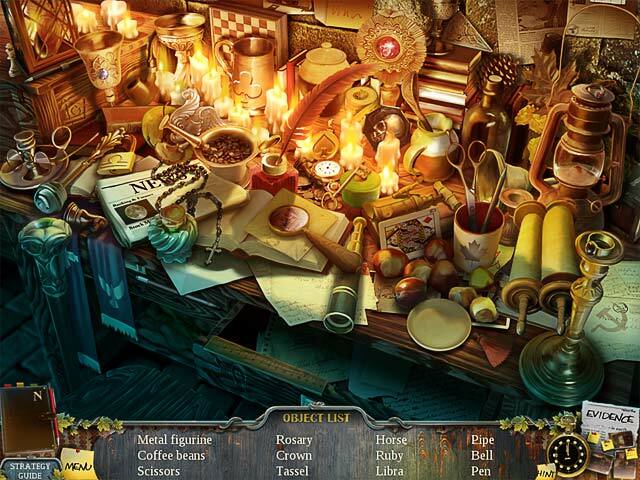 After waking up in a tiny town in the middle of nowhere, you must piece together your memories and figure out why you ended up in Maple Creek. Discover the ancient evil that lurks in the seemingly peaceful lands of Vermont and learn the truth in this thrilling detective story! This is a special Collector's Edition release full of exclusive extras you won’t find in the standard version.